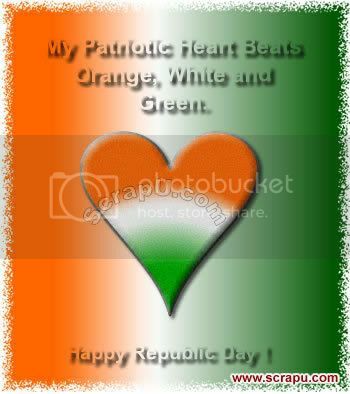 26th of January is celebrated as the Republic Day of India. 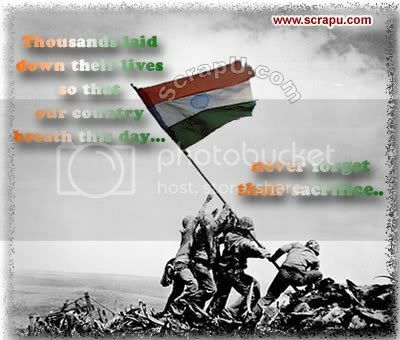 Send republic day wishes to your friends. 26th January 1950, on this day the constitution of India came into effect and India became a truly sovereign(self governing) state, and complete republican country. Today, the Republic Day is celebrated with much enthusiasm all over the country and especially in the capital, New Delhi where the celebrations start with the Presidential to the nation.